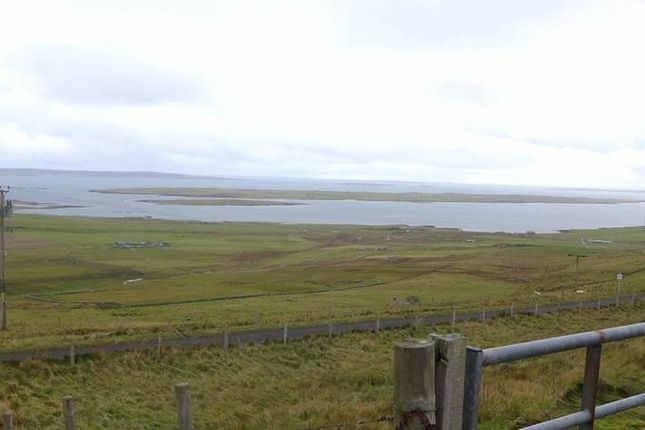 This plot extending to approximately 1,980sq m offers fantastic views to the sea from their stunning elevated location on the island of Rousay, brimming with many places of archaeological interest and bird watching opportunities and has excellent connections to the mainland by a roll-on, roll-off ferry service. The purchaser will be responsible for servicing the site. To view contact Orkney Property Centre or simply visit the site. Interested parties should note their interest to Orkney Property Centre with whom all written offers should be submitted.